We are big supporters of free education. We hope you find this list useful! We will expand on this list, every couple of months or so! Coursera is an online academy that provides free courses to students who want to learn and advance in their particular field. You can just join their site and choose one course out of hundreds and then started getting online lectures and training. Microsoft Virtual Academy offers a wide range of free courses for all of you guys. They have got stuff that ranges from simple to more complex courses. Just select the course that you are interested in learning and get lectures from highly qualified experts in the field. Getting into a college is very expensive and if you can't afford the fee and still want to study then this will be an awesome post for you. ‘Academic Earth' has taken the initiative to provide free education to all. 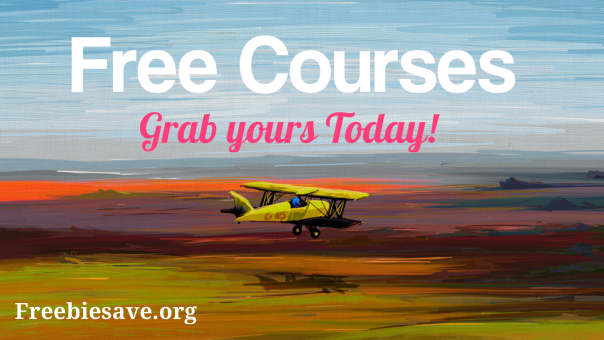 You can selective any course that you want to learn and get lectures and other educational stuff totally free. Access in the region of 1000 free courses covering 8 major subject areas at OpenLearn, a free learning initiative from The Open University, a world renowned distance learning provider. You can begin a new course immediately and select from history, health, psychology, business, nature, society, politics, technology, mathematics and numerous other subjects. At the Khan Academy, you can take part in free online lessons and courses on a variety of subjects, including science, maths, computing, engineering, history, economics, art, and many others. It’s completely free with no advertisements or subscription fees, and you can learn at your own pace, whenever it suits you. The site features over 100,000 interactive exercises.